The Carded Ribbons look great next to your child's science project. Or just sitting in your trophy case. 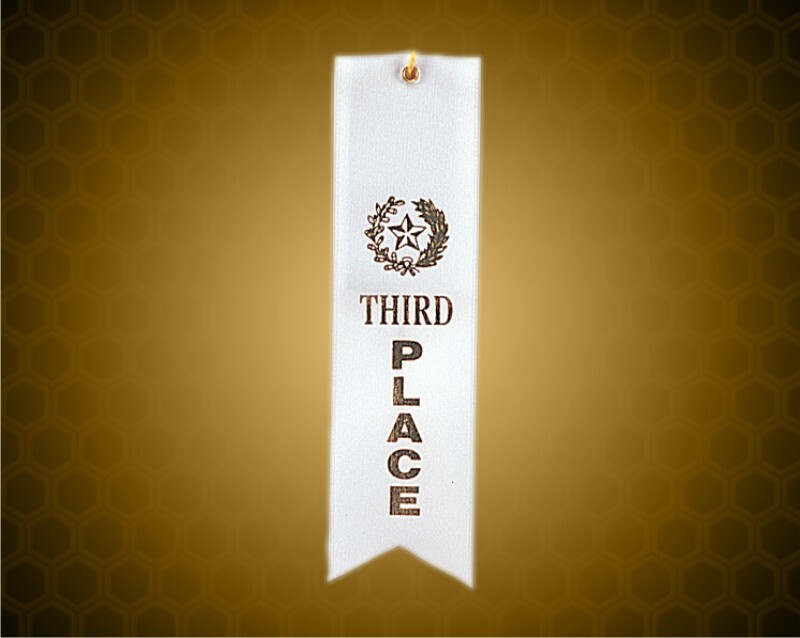 This ribbon measures 8 inches long and 2 inches wide. They would make anybody proud to have and display this ribbon. 4.8.266 2015 © Country Properties. All Rights Reserved.